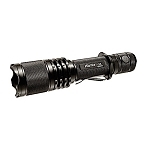 The all new Generation II PowerTac E6 is the ultimate everyday carry and tactical light. 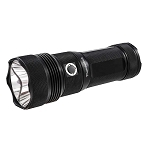 It incorporates great value, medium size and amazing 700 lumen maximum light output with 2 CR123A or RCR123A batteries, yet still compatible with an 18650 battery. 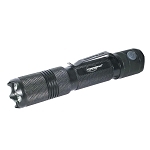 The E6 also serves as a true tactical light that can be weapon mounted or hand held with its standard 1 inch body diameter. 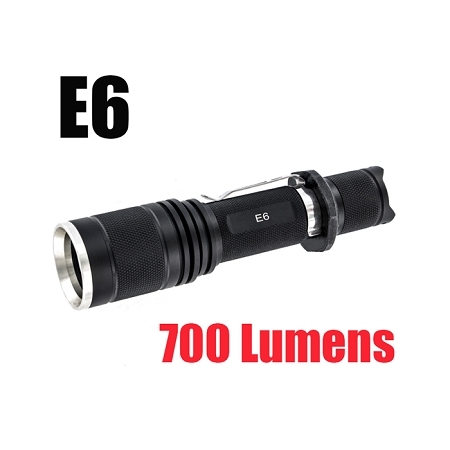 The new E6 is brighter with longer runtime and now features a strobe mode. Its durability, shock resistance and rugged build quality make the E6 top choice for real professionals. 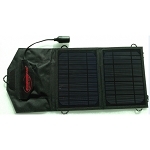 Like all PowerTac products the E6 is covered by a NO HASSLE Lifetime Warranty. 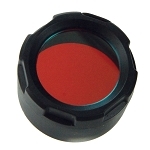 - Copper base plate for more efficient heat. - Press the push button halfway to momentarily activate the light. - Press the push button completely down (click) to turn on the flashlight. - The light will stay on until the push button is pressed fully to turn off. functions. Repeat the steps till the desired setting is reached. Low-high. 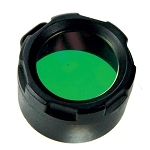 - Three momentary quick clicks will activate the strobe setting. Fully press to remain in strobe mode.